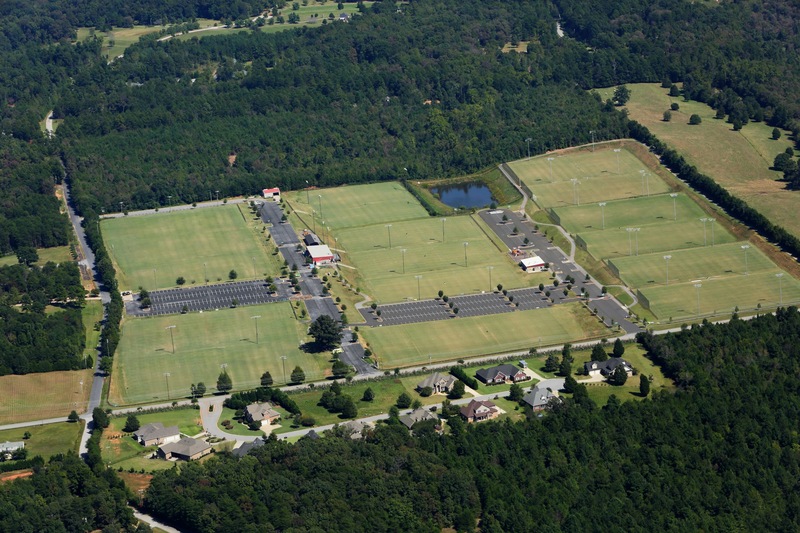 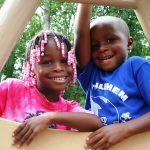 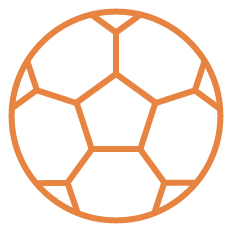 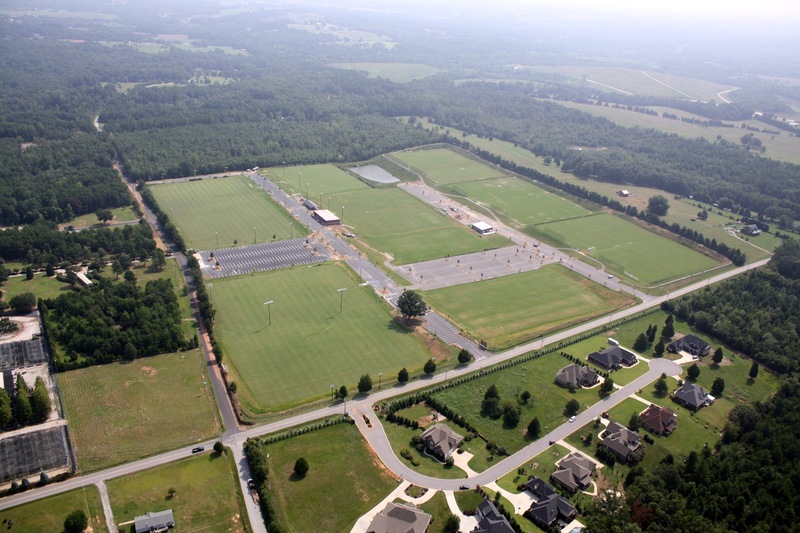 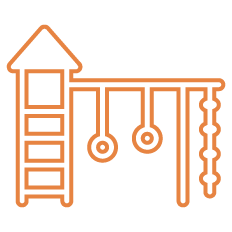 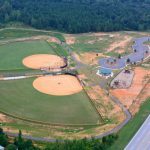 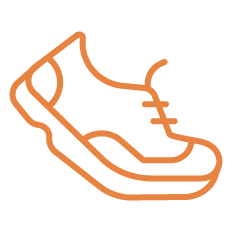 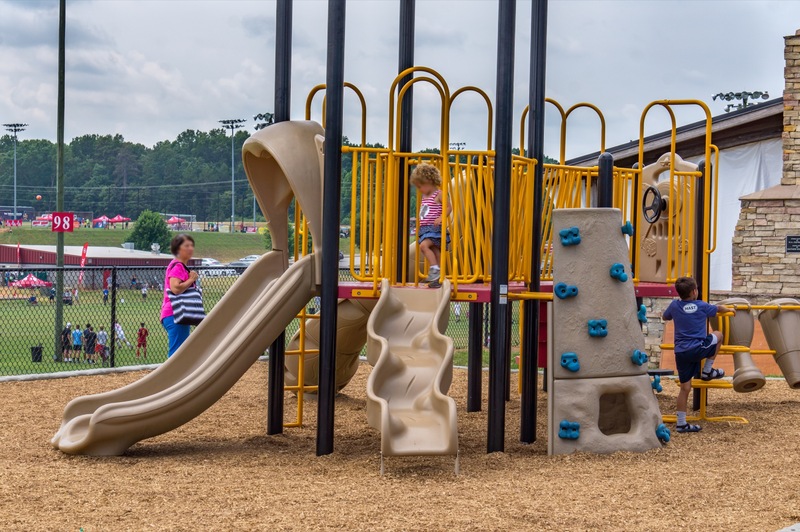 The 60 acre, 16 field MESA Soccer Complex is home to CESA (Carolina Elite Soccer Academy), and a large and popular playground, and .776 mile walking trail which are open to the public during all normal park hours. 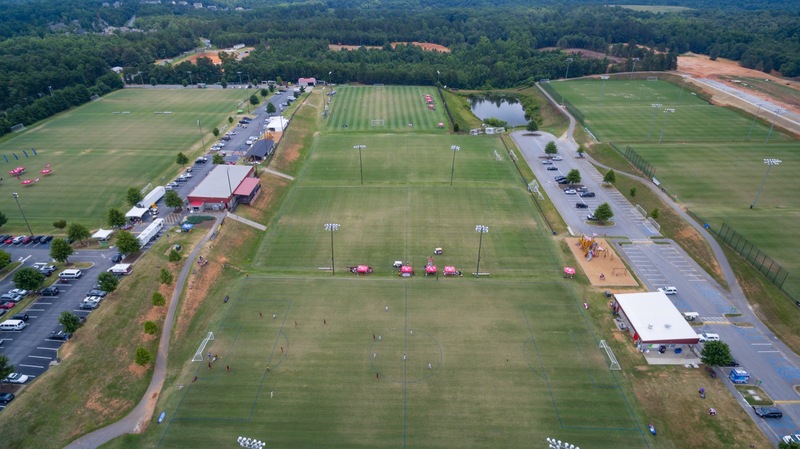 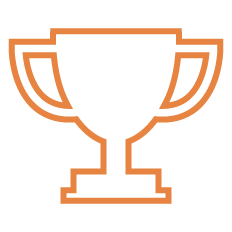 CESA provides both recreational and competitive soccer programs and they came in second place recently in the National Soccer Championships. 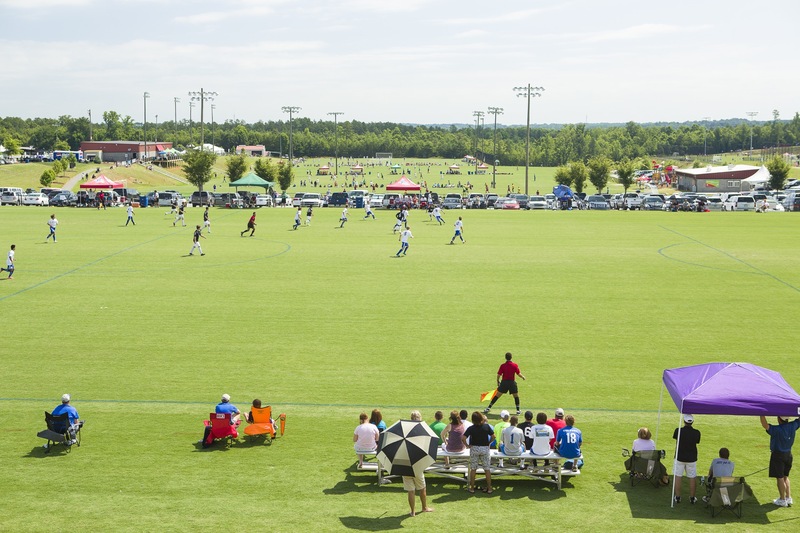 Hospitality tax funds supported the development of the MESA Soccer Complex which has become a major sports tourism destination. 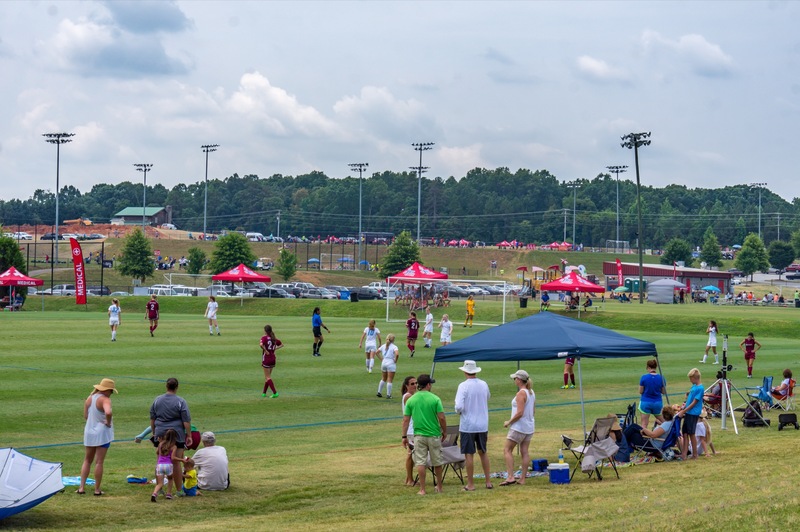 In 2012, CESA hosted the US Youth Soccer Southern Regional Soccer Tournament at MESA which welcomed over 10,000 athletes and spectators from 12 states.